2019 NFL Divisional Playoff games are set. Already, players are throwing down money against the spread, on moneylines, and over/under totals. 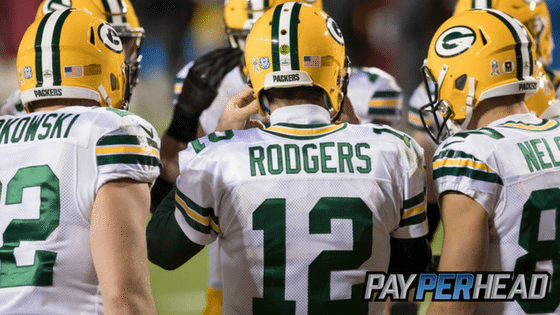 Agents must use pay per head sportsbook software to ensure profit. 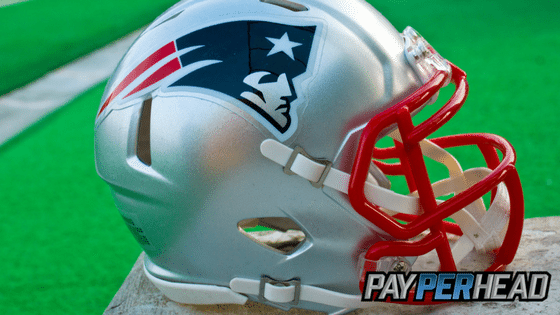 Check out a recap of how each Wildcard winner made it to the 2019 NFL Divisional Playoffs before discussing what tools to use to manage action on each game. Every season it seems like a wildcard team comes from nowhere and starts upsetting favorites. The Colts had to beat Tennessee to make it to the playoffs. In the playoffs, they dominated Houston by pushing around the Texans’ vaunted defensive line and allowing Andrew Luck to do his thing. The Chiefs are a much tougher opponent for Indianapolis. Still, the Colts rush the ball well and the defense has played out of its collective minds. That’s two ways to beat a team like Kansas City. So, make sure max betting limits are on both moneylines and use your layoff account. The best way to beat teams like the Chiefs and Rams is to run the football. Dallas did that in their wildcard victory over the Seattle Seahawks. The Boys held the Seahawks to under 90 yards rushing. Seattle averages 160 rushing yards per game. Dallas could run it down the Rams’ throats. Make sure moneyline betting limits are in plae. Heck, take Dallas off the board if they’ve received too much action on the moneyline. Also, make sure to use your layoff account. The Chargers upset favored Baltimore by picking apart an excellent defense and standing up to the Ravens’ rushing attack. Things could be much different against the Patriots in New England. Of all four NFL Divisional Playoff games this weekend, Los Angeles is the most suspect to cover the spread. The Chargers must play in bitterly cold conditions. Consider shoving the layoff account if Los Angeles is over played. How did Philadelphia beat the Chicago Bears? Two reasons. First, Bears’ coach Matt Nagy failed to exploit Allen Robinson’s one-on-one matchup with Avonte Maddox as much as he could have. Second, Bears’ kicker Cody Parkey hit the upright on what would have been a game winning field goal. The biggest question about New Orleans was their offensive line. All five starters showed up to Wednesday’s practice. The Saints could dominate the Eagles. If you’re not risk averse, don’t use your layoff account if Eagles are over played. Definitely use your layoff account if Saints are over played. Also, set max betting limits on the Eagles’ moneyline just in case New Orleans comes out flat. 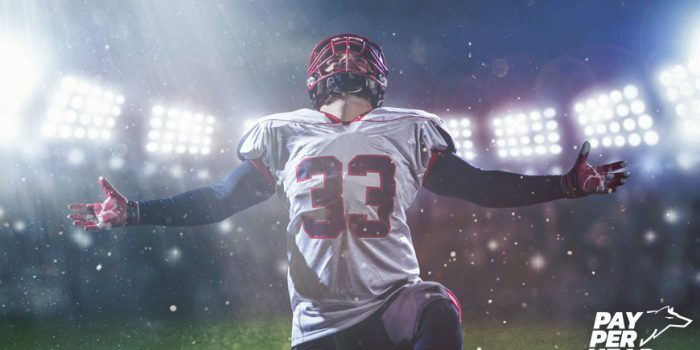 Be sure to keep up with the Super Bowl Odds & Predictions, and how you can continue to profit on the NFL while there’s still time! Plus, get started with a 3-week trial of PayPerHead’s Prime Package—Just $3 per head for a limited time only. 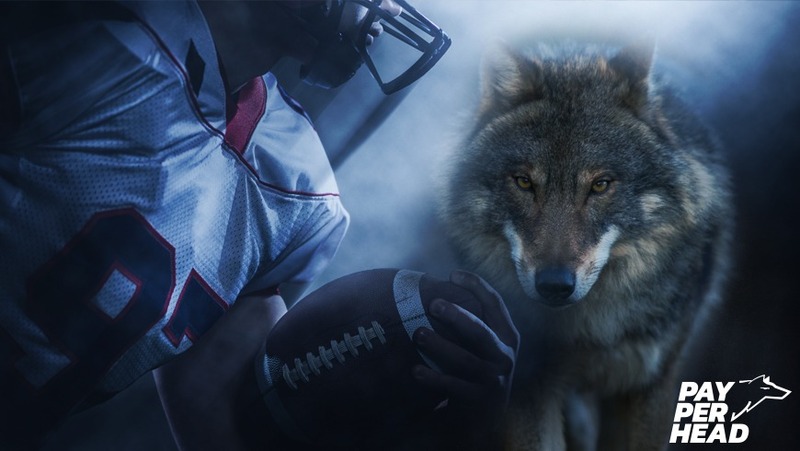 Speak to a PayPerHead Rep today and get started with a premium sportsbook solution.